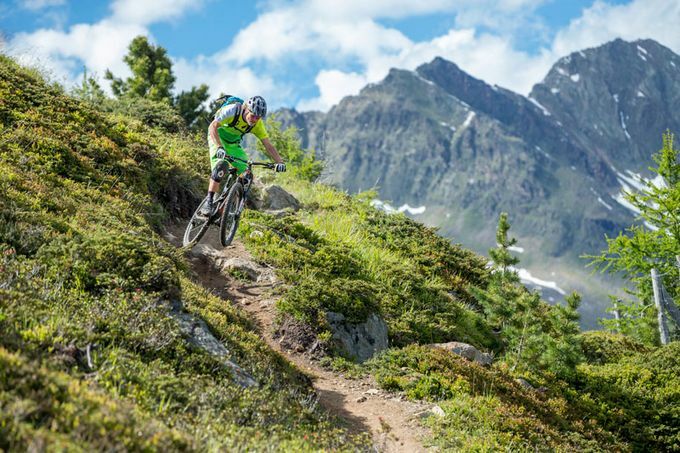 Our Haus Romana is a specialised bike & cycle accommodation in Sölden. 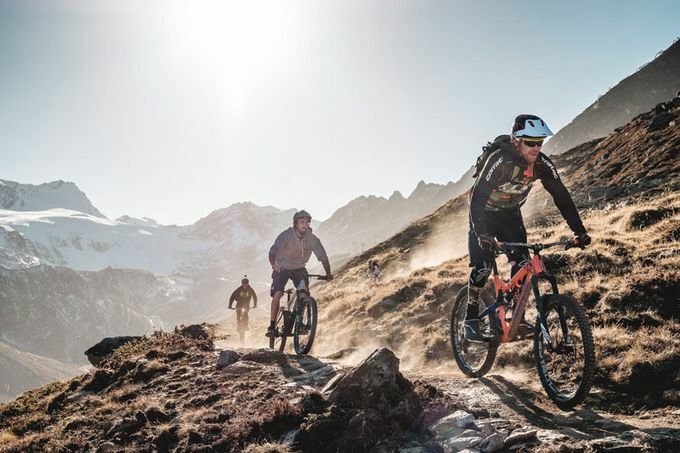 Due to our broad range around biking we are prepared for your specific wishes and requirements. 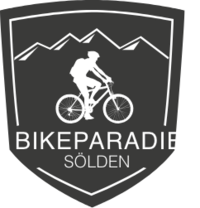 In addition the Bike Republic Sölden is a great destination for all bike fans. The many different trails on the mountains can also be reached with the Gaislachkoglbahn which is only 100 m away from our house.